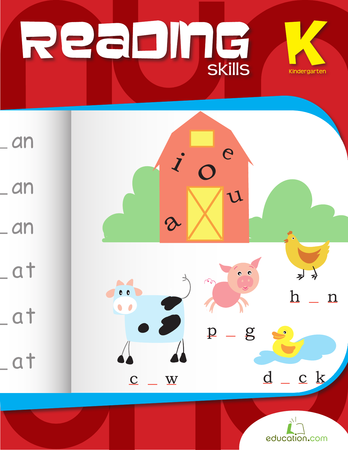 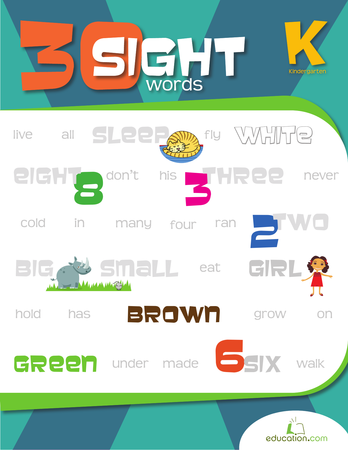 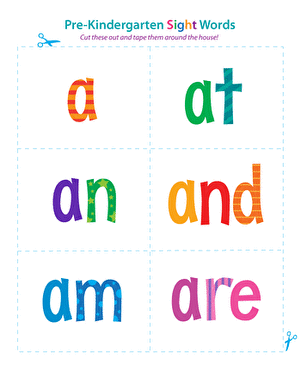 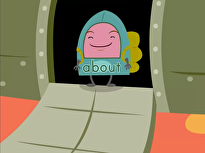 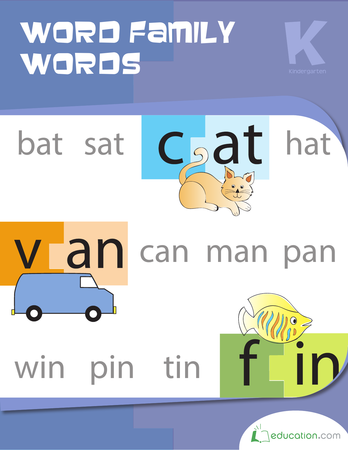 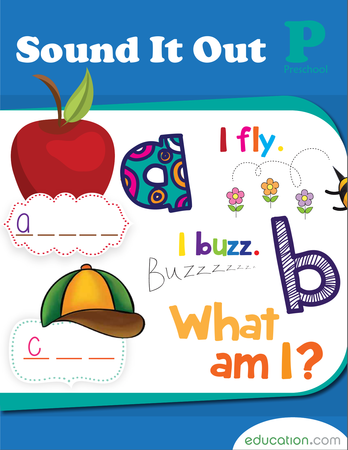 Does your child need help learning his sight words? 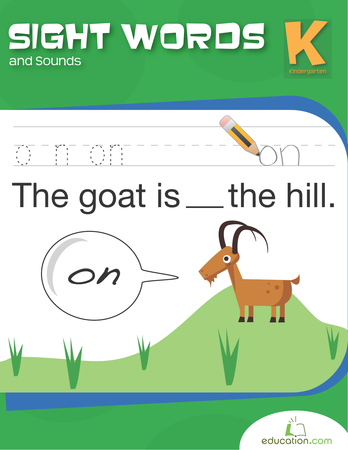 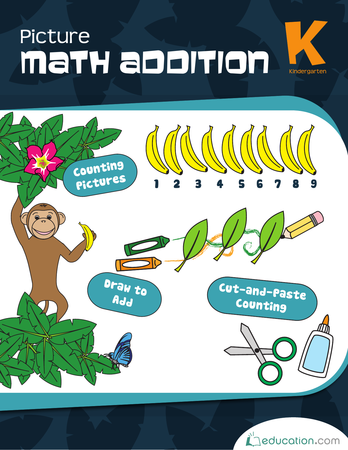 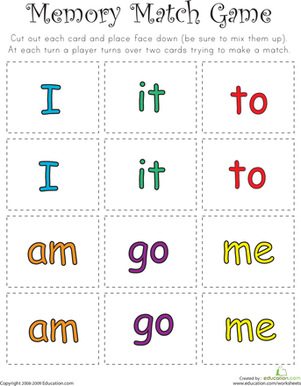 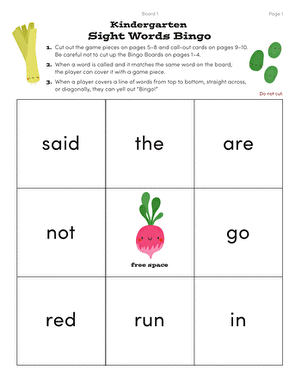 In this worksheet your child will use his memorization skills to play a simple matching game. 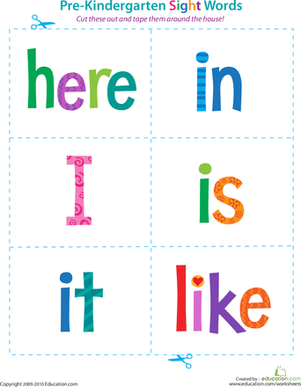 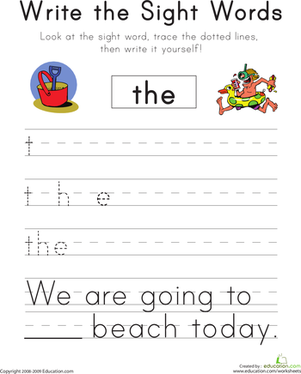 After he cuts out all of the sight words on the page, your child will turn them face down and mix them up. 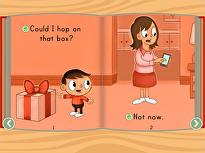 To play this game he will turn the cards over, one at a time, and try to match the pairs. 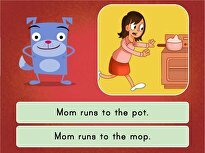 This classic game of memory will take a combination and luck to complete!